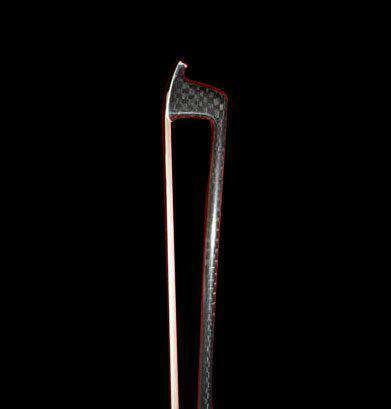 This premium Carbon Fibre Violin Bow comes with floral design ebony frog, patterned carbon fibre, and genuine horse hair. Bow is well balanced. 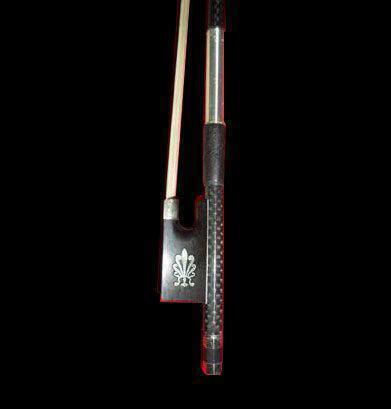 Tone quality which is produced by carbon fibre bows are resonant.